The interior of Queens Pub is all in brick, in this days that is very popular way of interior design, with a bar that is built into the wall. In this pub you can enjoy your coffee or beer listening to the music of the 60’s and 70’s and sometimes even 50’s! This is the ideal place for all of those who want to enjoy a morning coffee and international teas. And after the sun goes down, in the best draft beers. Pub is designed as a coffee – pub, where guests can sip the best coffee with cream in the city as well as the highest quality beer. 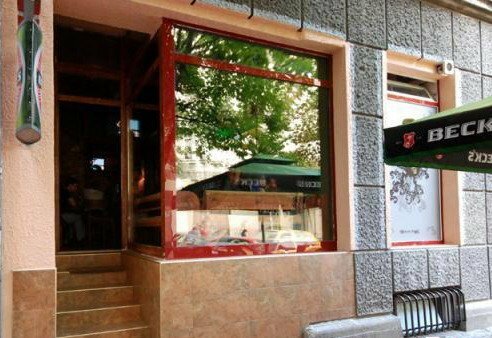 Queens Pub is not as other bars in Belgrade. This is a place where all generations come and where you can completely relax and forget about your everyday problems.